Beck, Cage The Elephant & Spoon at DTE! 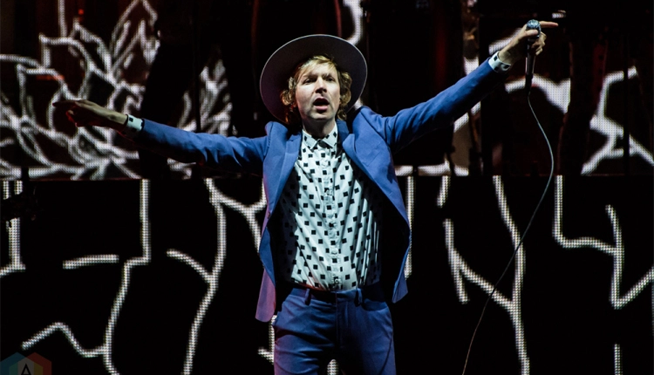 The Night Running Tour featuring Beck, Cage The Elephant, and special guests Spoon, and Wild Belle will be at DTE Energy Music Theatre on Saturday, August 3rd! Listen to Martin Bandyke at 8:30 am for a chance to Beat the Box Office, and win tickets to the show!